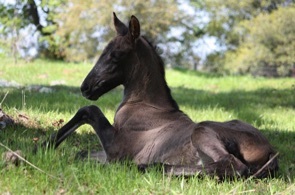 We strive to breed PRE horses that are true examples of the Pure Spanish Horse with the movement and mind for Dressage. 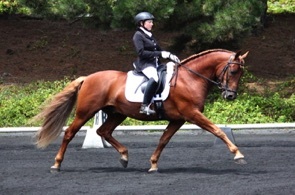 We are fortunate to have a wonderful Dressage trainer on site. Outside horses of all breeds are welcome. From time to time we offer select quality PREs for sale. From in utero contracts to trained Dressage horses.